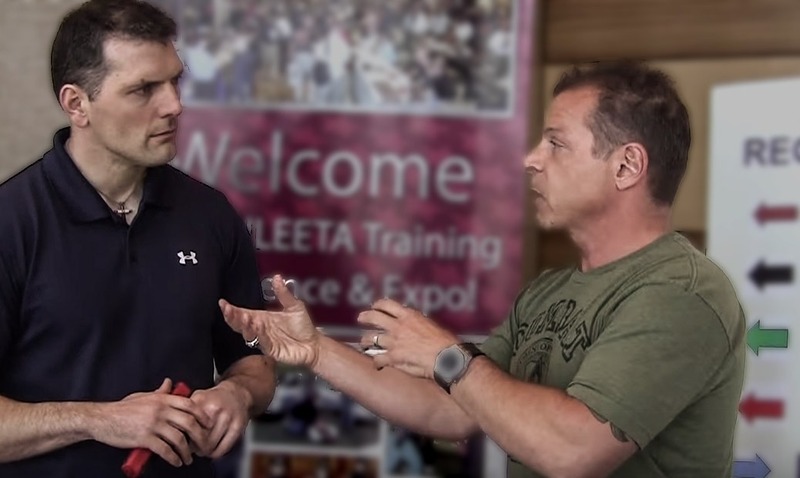 I grabbed Tony Blauer at ILEETA for a 5 minute interview that went for 45 minutes. 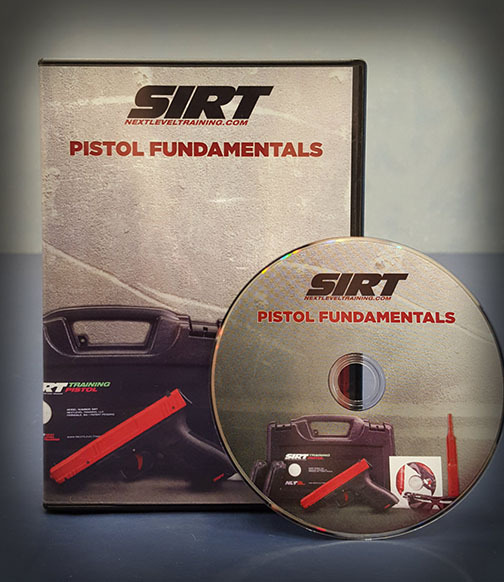 Tony is passionate about training and this first video (of four) has some fantastic content related to getting higher pistol volume training from an ambush. 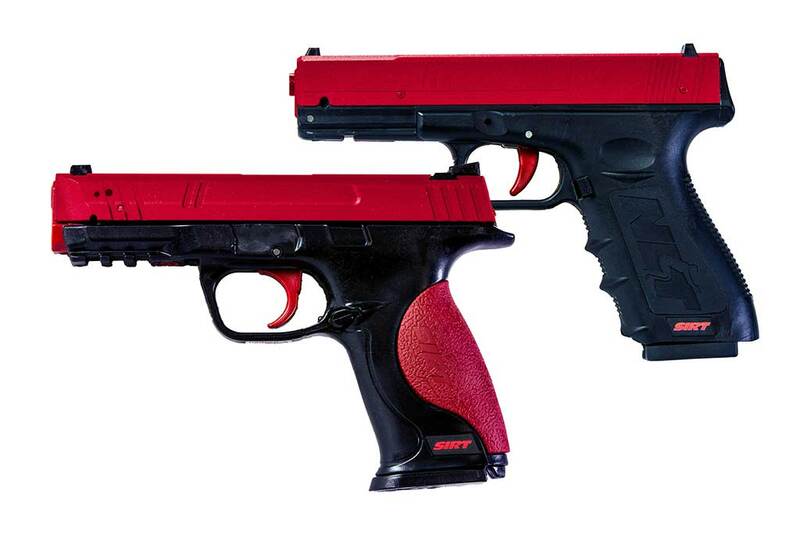 Blauer introduces the concept flinch which is our natural response to “noxious stimuli”, in plain terms a threat. 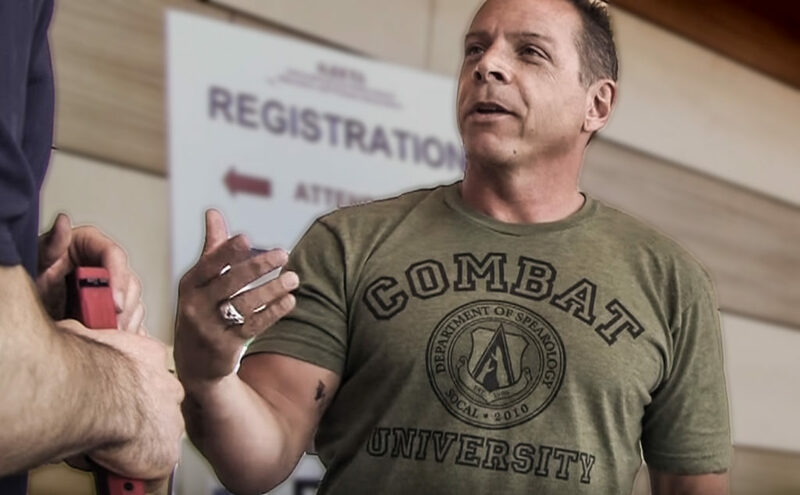 Our “cross extensor reflex” is a survival mechanism is basically a flinch that has a relationship with combatives. 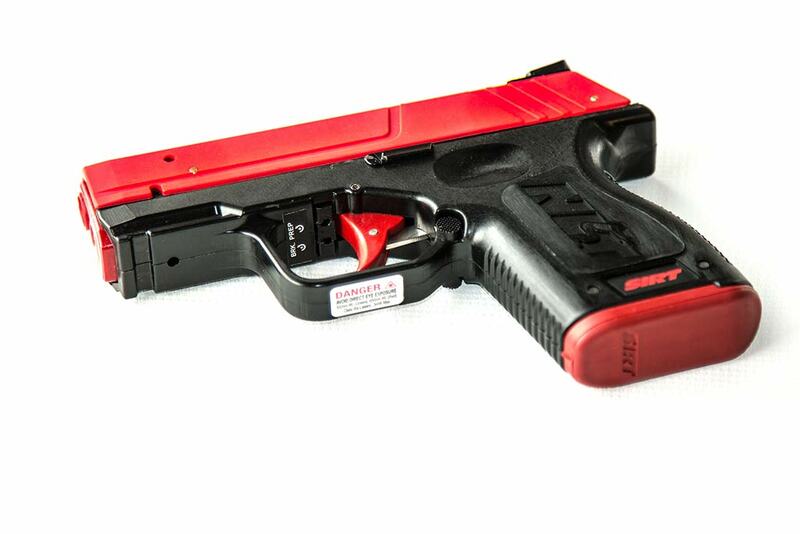 Blauer introduces the ASAP model that determines the nature of the flinch. ASAP standing for Awareness Suddenness, Aggression, and Proximity which all affect the type of flinch you may have to noxious stimuli. 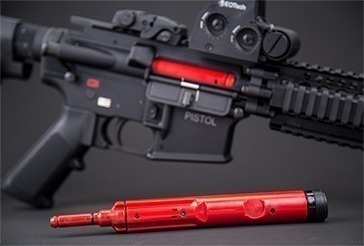 The flinch can range from a micro flinch to a full on face covering with the hands. If a stimulus is experienced too quickly we will get a flinch. Our goal is to train and get a mental blueprint to help convert a flinch more effectively. You can not practice an ambush, if someone puts on a Hi-Gear suit…there is immediate threat discrimination so there can not be a true ambush. So we have to synthetically create an ambush in our minds to practice our complex mechanics from a flinch to drawing the gun. Blauer challenges the traditional notion that complex motor skills are not capable under stressful situations, for untrained people yes, but you can train yourself to engage complex motor skills by training under elevated heart rate and stress conditions. Flinch training looks very interesting. Do you have anything with better audio? Unfortunately not at this time. This was actually an impromptu quick video that turned into a 40 min dialog. I love Blauer’s passion for his training. But you can check out Blauer’s site for more info.